Rob Schaaf was, at times, a particularly divisive Republican in the Missouri Senate with his calls for ethics and campaign finance reforms. As he reaches his term limit, the GOP primary for his 34th District seat has been an expensive and sometimes negative campaign. 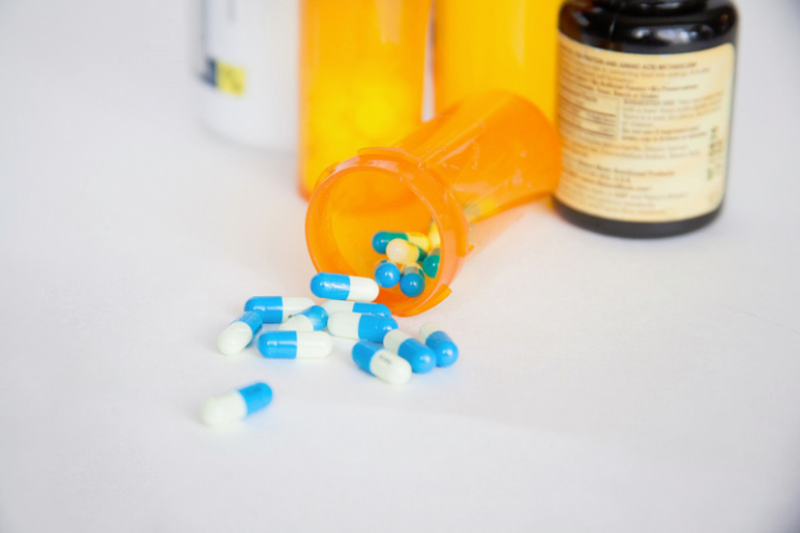 Frustrated by the Missouri Legislature’s failure to enact a statewide prescription drug plan, Jackson County this week joined St. Louis and St. Louis County in enacting its own plan, hoping it will cut down on painkiller abuse and addiction. Missouri is the lone state in the nation without a prescription drug database, a tool used to track patients who abuse prescription painkillers and to prevent “doctor shopping” by individuals seeking prescriptions from multiple physicians. Sunrise is just starting to break over the skies of St. Joseph, but Dr. Bob Stuber is busy under fluorescent lights, examining a patient inside the hundred-year-old building that houses the Social Welfare Board. After decades heading an internal medicine practice, working at a charity clinic is a big change for Stuber. 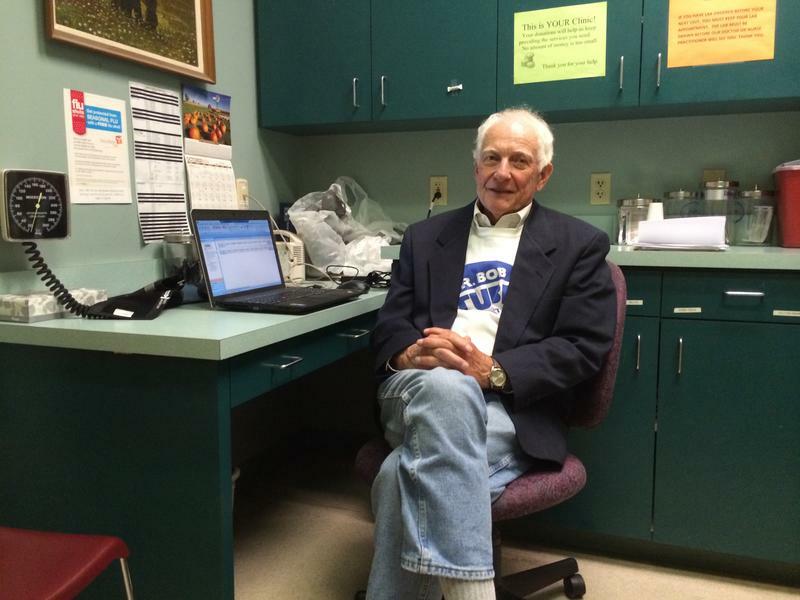 But it’s not the only post-retirement shift for a doctor who voted Republican for most of his 75 years. 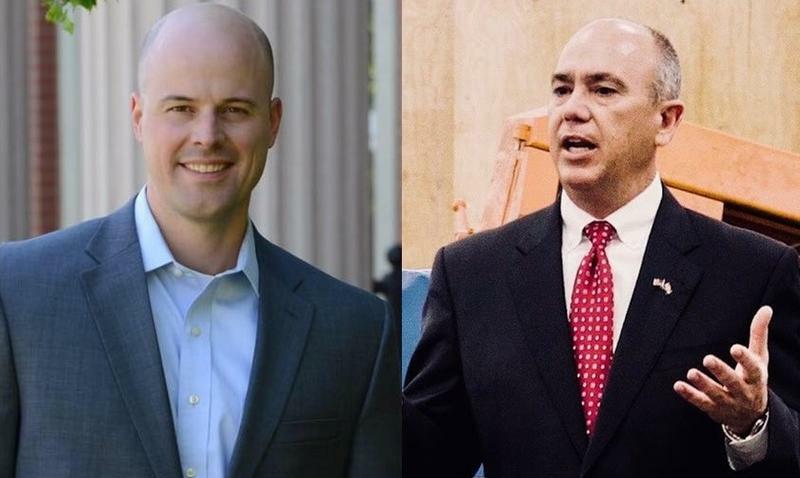 A group of Republicans in the Missouri Senate has blocked a proposed constitutional amendment that would create a one-cent sales tax to help fund the state’s transportation needs. 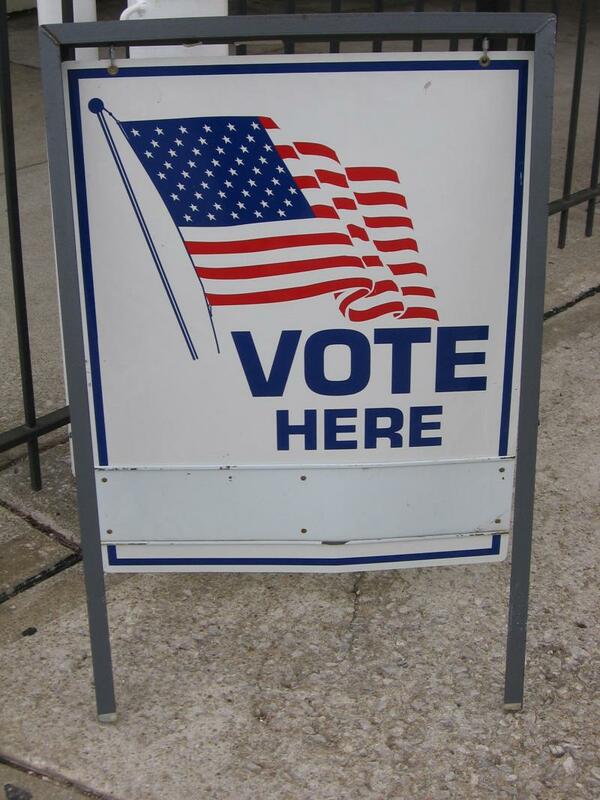 The tax would require voter approval and would expire after 10 years unless voters renew it. Five percent of revenues raised would be designated for cities and another five percent for counties to pay for local transportation needs. Those factors were not enough to sway several Republicans, including Rob Schaaf of St. Joseph, who conducted a filibuster Tuesday night. 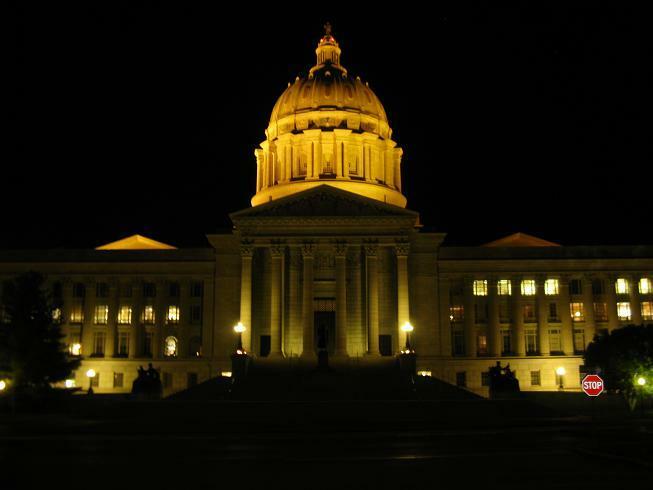 Legislation has stalled in the Missouri Senate that would allow investor-owned electric companies to charge consumers for infrastructure improvements. Opponents argued that Ameren Missouri, Empire District and Kansas City Power and Light (KCP&L) make enough money to pay for improvements without levying an Infrastructure System Replacement Surcharge (ISRS) on their customers. Several Senators are blocking the measure, including Republican Rob Schaaf of St. Joseph. 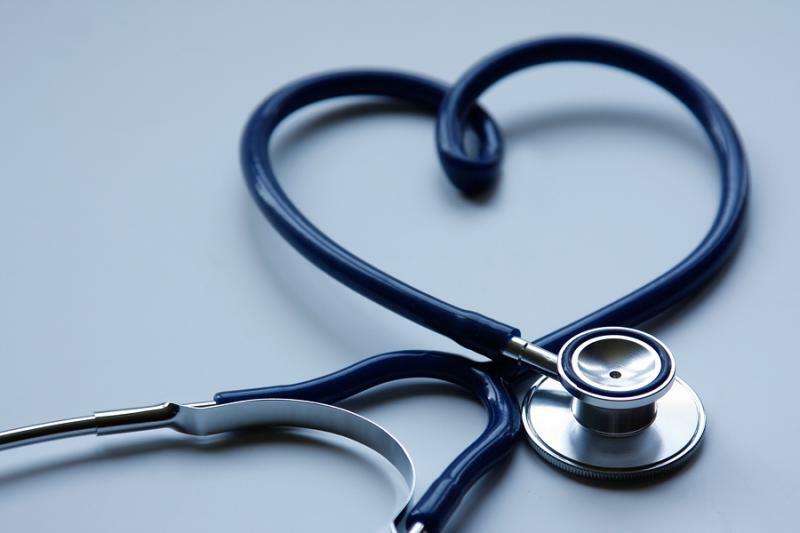 For more than a year, Secretary Kathleen Sebelius and others at the U.S. Department of Health and Human Services have been courting states to take part in setting up and running a health insurance exchange. 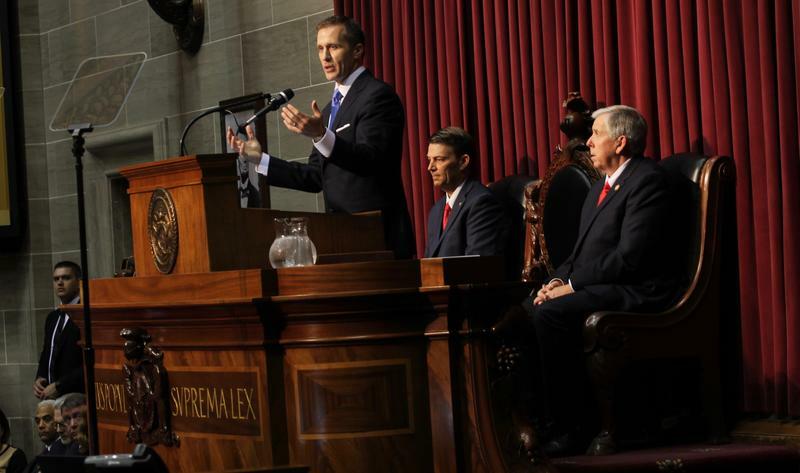 But Missouri, home of an enthusiastic governor and opposing legislature, keeps sending mixed messages. Now, with Friday’s deadline looming for states to commit to joining the feds in setting up an exchange, it appears as though HHS will be flying solo in the Show-Me state. 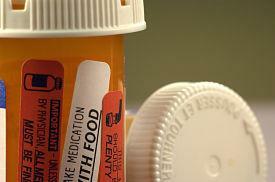 Will Missouri Adopt A Prescription Drug Monitoring Program? Efforts to establish a prescription drug monitoring program in Missouri are making a comeback this year. But there’s a twist: the main opponent of establishing such a program is now sponsoring legislation. This fall, voters in Missouri will face a number of decisions: picking state and congressional representatives, the President. But also on the ballot will be a measure that like two years ago, has to do with the federal health law.